Sailing is one of the few joys we still get to have. Yet, booking a yacht charter seems to be such a difficult job to do. We rue that it would be too expensive or too posh for our family vacations. Still, somewhere in the back of our minds, a yacht charter is nothing less than pure joy. Independent yacht or bare boating provides us with the joy of having a boat to ourselves. This new style of travelling lets you chart your own courses and go to unexplored shores as you rent a boat. What really stops us from setting sail is ourselves. Truth be told, in today’s day, sailing is not a luxury activity. In fact, many people book themselves a boat and go hopping around Europe with the express intention of spending holidays. So, why stop yourself? For the ones still unsure, here are some points for why the yacht vacation might be the one you’ve been waiting for. 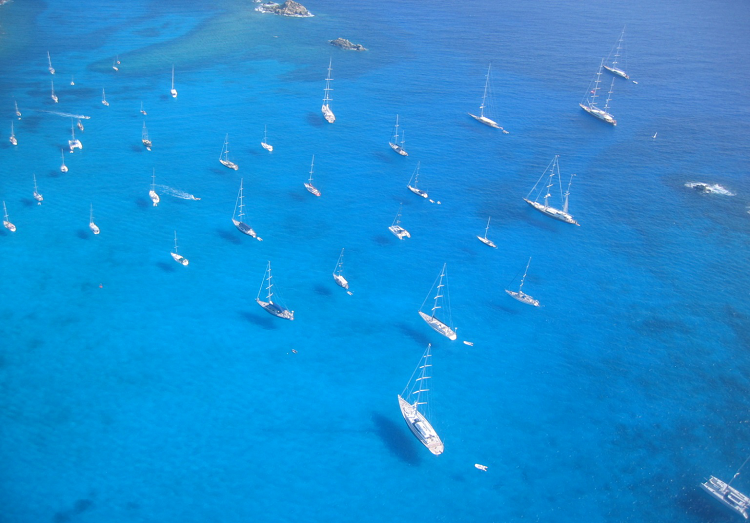 With various websites offering tour packages with and without skippers, your sailing experience would be hassle-free. So, what if you can’t tend to your boat with a busy day job, you can rent one at a very cheap price and get yourself started. Add this to the obvious benefit of having the money protection guarantees that people are offering means you can’t go wrong. Remember, when it comes to sailing, what’s stopping you might as well be yourself. Most of us lead very busy lives, so, it is quite hard for us to envision a trip where we control over our lives. Yacht sailing lets you do just that. Managing a beautiful boat and getting yourself acquainted with the ropes would make you feel like you’re doing something. Plus, you get the experience of learning things that you have not learnt before. You also have the unkempt joy of building a course and going from buoy to buoy. Don’t you hate going down the same road to the office every day? Well, with sailing you can negate just that because, on a boat, you chart your own destination. When was the last time you saw your kid without a smartphone? A yacht means you get to have those one-to-one conversations that you have been missing out on. You and your kids could chart your courses together or manage the boat. There are few more fun things than building something with your family. In a boat, without the real-life beckoning every second of the way, you have just that. Make yourself a dry martini and spend some quality time with the people who matter the most or simply roam around and play hide-and-seek in the cruise, there is nothing simpler. With packages going for as much £575 per person, getting a yacht charter is not as expensive as we have seen before. Imagine having all the freedom in the world for such a small price. The memories you will be making would be priceless though, and whoever has been able to put a price on tranquility? The luxury of going on a yacht is never going to be matched by its price. 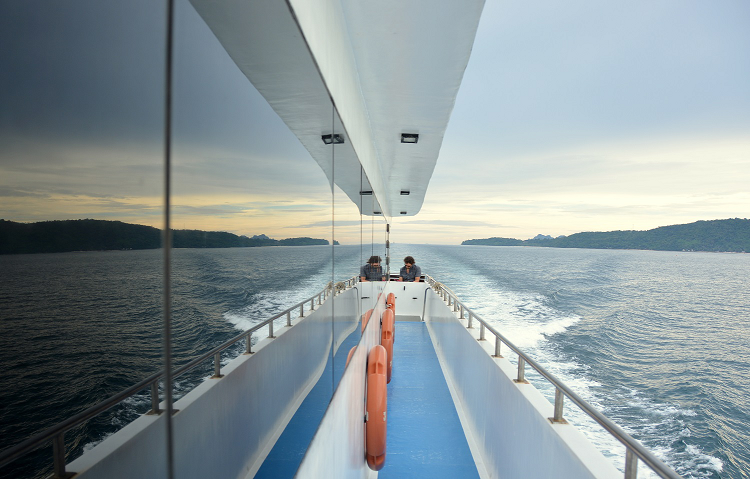 In fact, having the seas at your feet might be a more spiritual experience than you pay for. That brings us to. Sailing gives you the peace that you don’t get elsewhere. Upon the yacht, you have all the luxuries of the world and little of its worries. As you go from one shore to another this summer, you will discover parts of yourself you had forgotten. The peace of having your family members around for late night candlelit dinners and having conversations without interruptions which you would be thankful for. Sailing accords, you some of the life you have missed on the shore. The sea is a great bond maker, it takes away some things but, always give you back the things double fold, so you will never be lacking. Yachting is the elusive fishing trip with your best friends that you have been planning since, you were children, and you cannot afford to miss that. Call me an idiot, but, whenever I am not sailing, the sea seems to call me. I mean you have probably felt the same too. The wanderlust at the heart of the human soul needs some sort of ointment that only the sea can provide. You would seldom have a better friend for you and your loved one. The sea will mother you but, never press upon you to give back. Spending nights over the dark water resting, with your loved one(s) by your side is the romantic vacation that you have been waiting for since, forever. Travellers are the people we all envy, right? These people, without any care in the world, who travel just for the sake of travelling and make us all jealous of their luck. Well, on a sailing boat you are one of them. So, you meet these people who you have been jealous of and are equal to them all through. These people have stories to tell that you can bring to any party you go to. There are a lot of experiences that you can accumulate just by talking to these people. And that, believe me, is some of the best experiences you will ever have. Your busy days may not have let you even dream of the lunch at Spain you have been meaning to have. With places giving you trips to places like Croatia and Greece, you can have the whole Mediterranean at your feet. 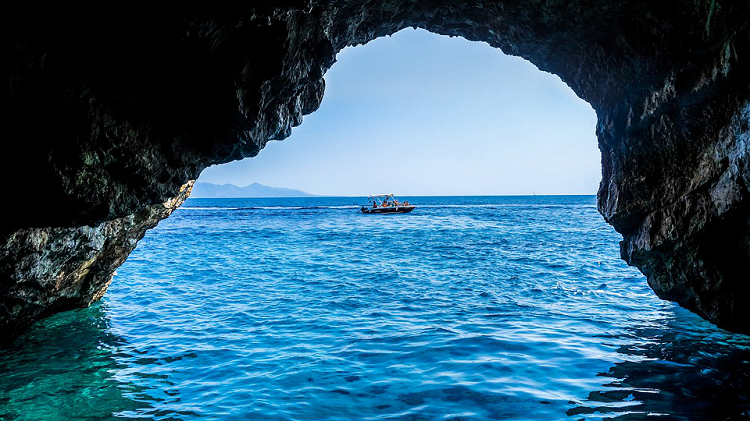 Get yourself a view of the ancient culture at the heart of Greece, or simply go ahead and run through the busy spaces of Spain, you will never have a dull moment on a cruise. In fact, when you are sailing, everything can be exciting, even if you are just going from buoy to buoy and meeting new faces and soaking in cultures. You can bet that your kids are going to be gushing about the trip for months. Getting some sun is necessary for our busy lives, and bare boating gives us just that. The tedious hours at the office, sitting indoors on a chair or working on the computer all day long are not the things that human beings are supposed to be doing. The reality might be different, but hey! Everybody deserves to be happy and that includes you! You can have the best times of the day by just, roaming around the beaches you would encounter. Loving and caring for yourself will also enable you to look after others you love. I know, it sounds like yachting is the end all of all problems and there is no way it can be that. But, you can be sure, that it would change you for the better, and isn’t that what we all want? 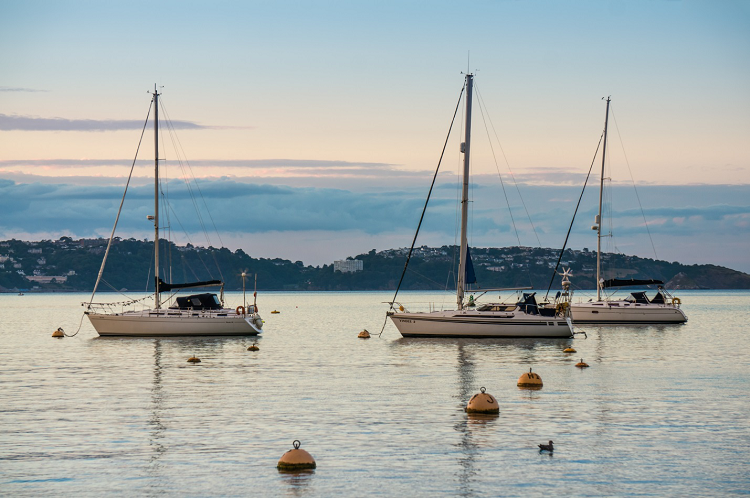 Getting yourself yacht ready is easy, check the tips out here, or you can buy some great books on sailing for a great experience as you go for your sailing. You are guaranteed to have all the fun in the world.